To use this site your Internet browser must have Cookies enabled. Home page. Contact us. Property finder. Services dept. 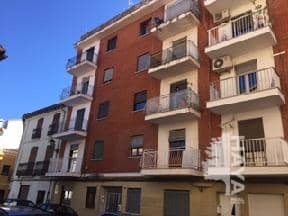 Spanish 3 bedroom Apartment for sale. Location: Alqueria de la Comtessa (l'), Valencia, Spain. Important. 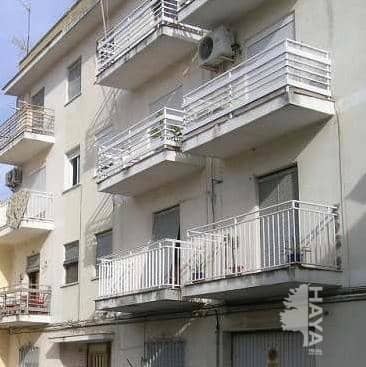 Please read the terms and conditions as this property is in a special campaign, the price is a guide price only, click here for more information. Spanish 4 bedroom Apartment for sale. Important. 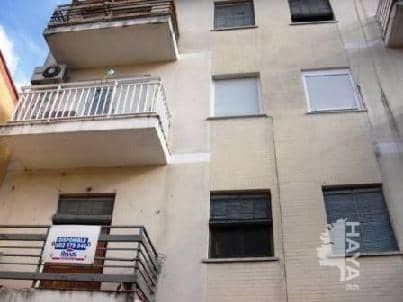 Please read the terms and conditions as this property is in a special campaign, the price is a guide price only, click here for more information. Video available to watch. Spanish 3 bedroom Town house for sale.